Reverie™ offers an attractive, integrated solution with many flexible options, promoting a unified appearance in a wide range of low bay spaces. Columbia Lighting manufactures an array of commercial and industrial luminaires, leading the industry with exceptional efficacy, optical performance and quality. No application too small or too large, Columbia Lighting has an energy efficient solution. 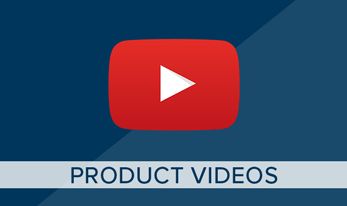 Visit our Youtube channel for a selection of educational videos featuring many of our top products. 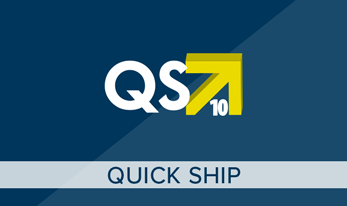 Columbia Lighting offers a QuickShip program with 5 and 10-day shipments from time of order. 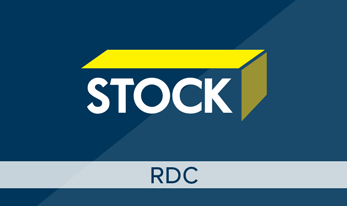 There are 5 Stocked regional distribution centers available to serve you quickly. Complete interactive guide available online here for ease of use. 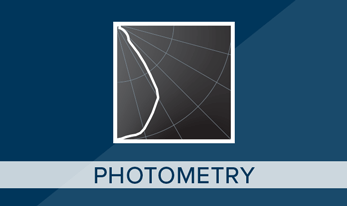 Utilize our photometry search tool to find the files you are looking for quickly. These files are compatible with multiple design software’s to assist in specification, layout and bid submittals. The most up-to-date product information is at your fingertips by accessing our specification sheet library. 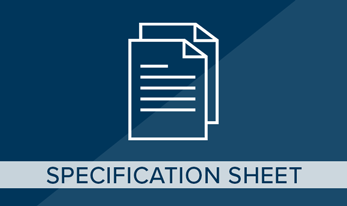 Take a look to access our specification sheets with one click. 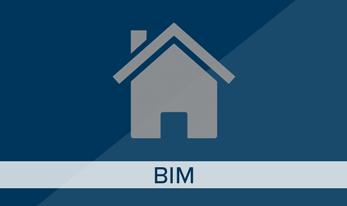 Utilize our BIM search tool to find the files you are looking for quickly.